This LEROSETT® Duo combines our Regenerative Healing Serum based on our unique 100% organic aloe with collagen, elastin, and revitalin to help heal and minimizes scarring, redness, and swelling. Plus our acclaimed Spot Treatment and Clearing Mask to absorb impurities, minimize future breakouts and infuse zinc to help cut oil production, 100% organic with no additives. 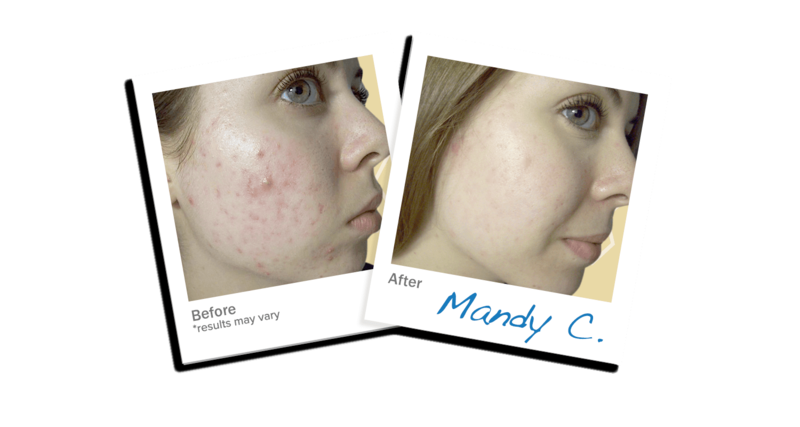 Used by thousands of dermatologists and skincare professionals for over 30 years. LEROSETT® is a proprietary heat-treated and micronized, mineral-rich, ionic clay of finer particles. LEROSETT® Regenerative Healing Serum increases helps in healing and minimizes scarring through increased cell turnover with added collagen and elastin. Achieve deep hydration with this unique super-aloe based formula. Apply 2-3 drops of the LEROSETT® Regenerative Healing Serum to fingertips and massage gently into clean skin.